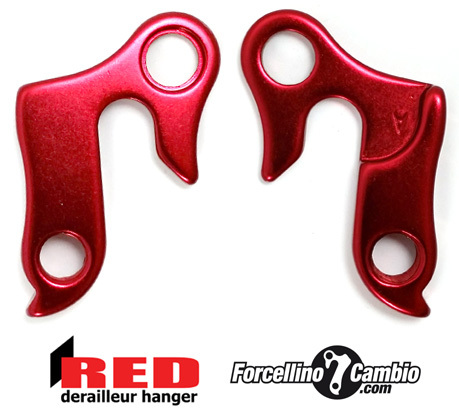 Derailleur hangers universal Union, adaptable to most of the frames of the bicycle in trade . 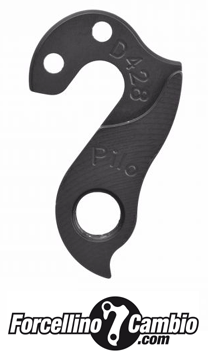 Browse our online catalog to find your model of dropout , if not find it , contact us , we'll help you find it . 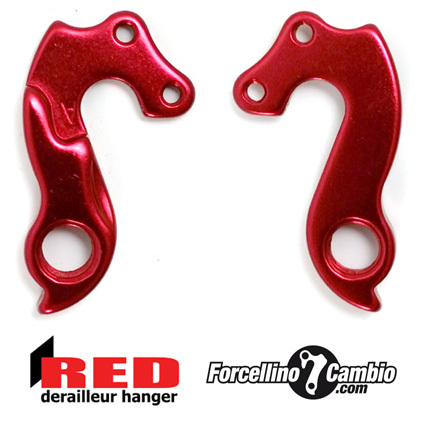 Derailleur Hanger D189 silver color, hight quality. 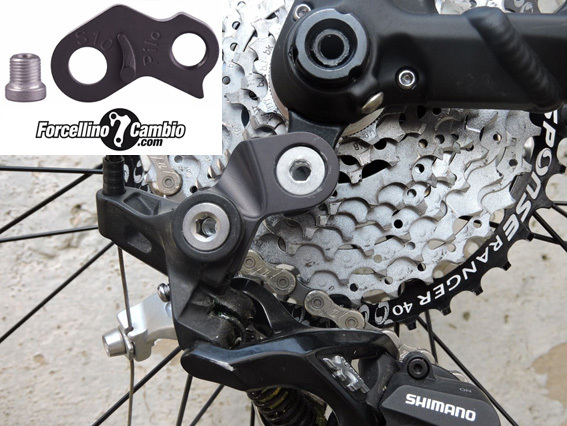 BeOne D428 derailleur hanger 6061 T651, made with CNC technology. Black anodized. Lighter and more durable than the hanger series. 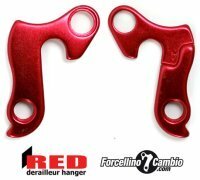 Boardman D339 derailleur hanger 6061 T651, made with CNC technology. Black anodized. Lighter and more durable than the hanger series. 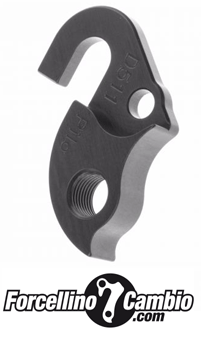 Brisa B26D derailleur hanger 6061 T651, made with CNC technology. Black anodized. 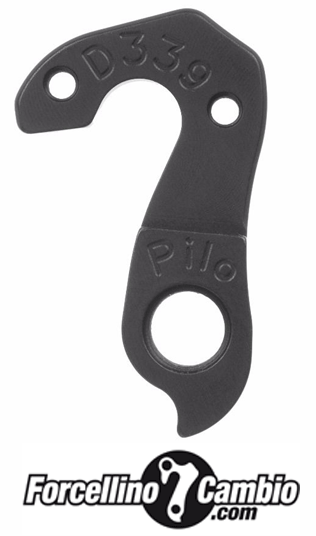 Lighter and more durable than the hanger series.